An influx of migrants is boosting Prince Edward Island’s home construction activity, making the province emblematic of Atlantic Canada’s residential real estate strength this year. The latest analysis by the Conference Board of Canada stated that the region will enjoy strong economic performance in 2019, and P.E.I. is set to be the leader with its 3.2% growth – indeed, surpassing the rest of the country. “Over the next two years, the Island should outpace nearly every other province in the country when it comes to its rate of population growth. 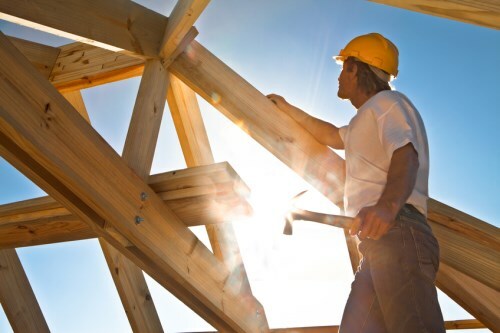 Consequently, the construction industry is set to surge this year, thanks to new housing developments on the Island,” the Board stated, as quoted by The Canadian Press. As a whole, Atlantic Canada’s home-buyer purchasing power will benefit from the region’s robust economic growth this year, largely propelled by service-sector stability, rising exports, and growing oil production. The Board pointed at rising oil production as a major contributing factor to Newfoundland and Labrador, which is predicted to see 2.7% economic growth in 2019. “The labour market will continue to struggle as baby boomers retire, projects come to the end of their life cycles, and workers in the service sector migrate to other provinces where their skills are in high demand,” the report explained, adding that Newfoundland’s growth might shrink to 1% next year as a result of these trends. Meanwhile, service-sector stability and growing export volume will ensure near- to mid-term stability for New Brunswick (economy predicted to expand 1.4% this year and 1.3% next year) and Nova Scotia (1.6% growth in 2019 and 2.1% in 2020).